With winter officially here, I wanted to make a hat for myself that was warm (obviously), but also had an element of style that the basic toque (TOQUE, what?! That's what us fellow Canadians call a wool hat or beanie) just doesn't have. 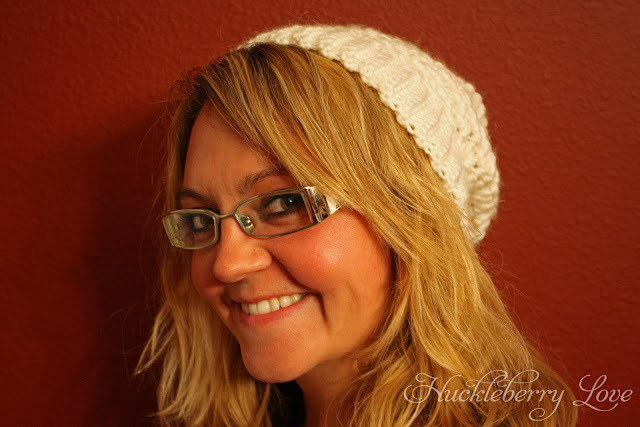 Luckily for me, I found this great hat on a cute little blog called Oodles for Noodles. 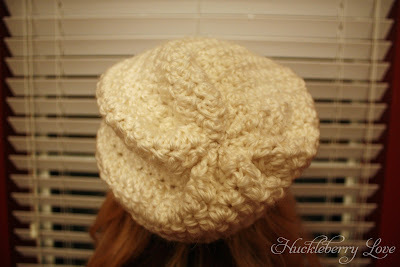 The pattern for this hat just happened to be FREE, (just what I'm always looking for) and was really simple to make. Here is the link so you all can go and make it too. This would make a great gift for a loved one for the holidays. Homemade gifts are always extra special! Making this hat was a bit different from any other hat I've ever made as it starts from the brim and works its way to the back. I actually liked working it this way, but was worried about how the technique for finishing it was going to look. It turned out to be very cool. I will definately be using this closing technique again!! I followed the pattern almost exactly, but did have to change the brim a little bit. The pattern called for 50 rows joined, but that was waaaay to small for me, (I obviously have a huge head, lol) so I ended up making 70 rows. 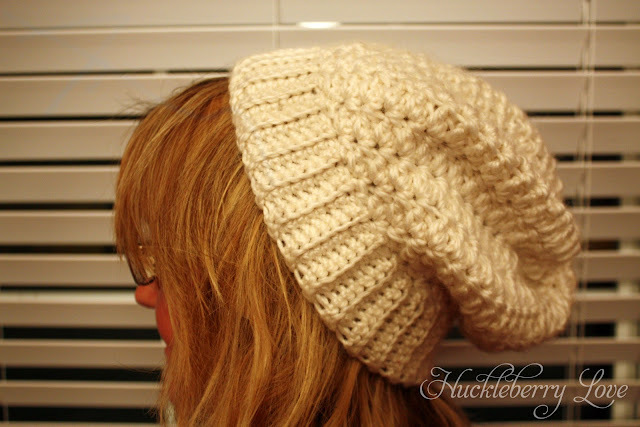 The look of the brim was achieved by working in the back loops of each stitch and I love how it turned out! Great job! Looks like it came from a boutique! Hi Jamie! 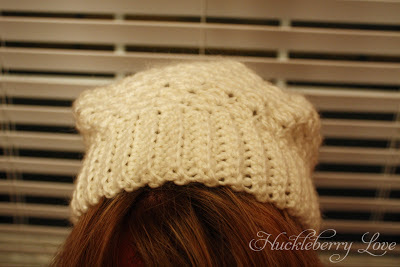 I love the hat, to me it's looks like it's knitted....but since I don't knit, I'm glad it's not! 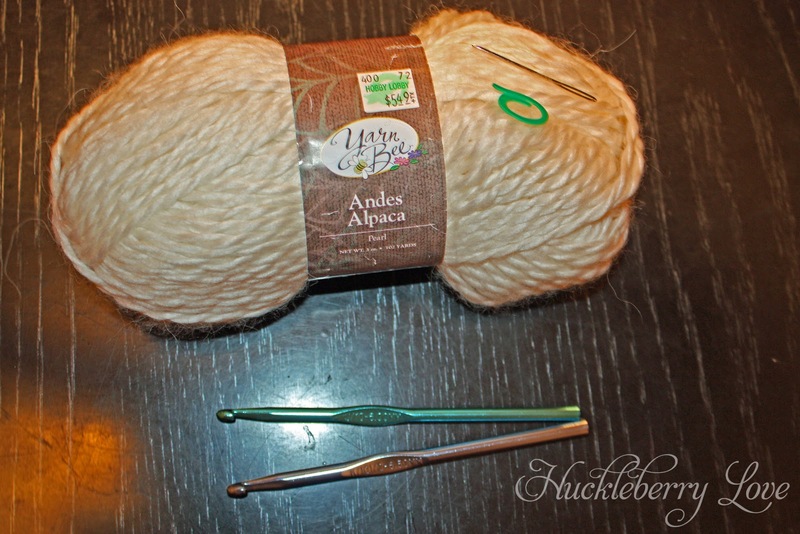 Crochet is so forgiving, and that's why I love to crochet. 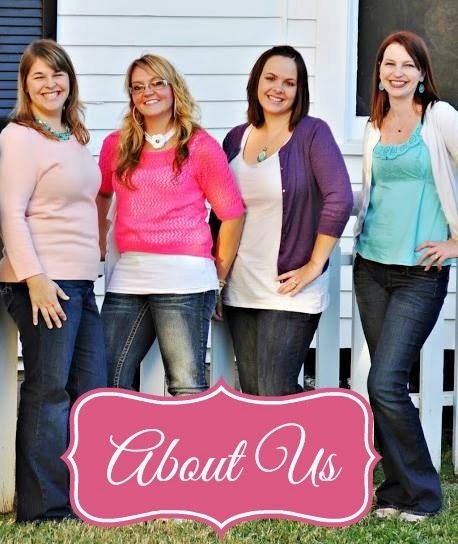 Thanks for stopping by my blog to "introduce" yourself. I love what you have going on here...lots of fun! What a great pattern! You did a great job and I love the yarn you used. I'm gonna have to make one of these! Thanks for sharing at Hookin On Hump Day! Where can I find this pattern? I love this hat!